There are many different causes or reasons for homelessness. Some examples are; loss of jobs, high housing/ rental costs, death of a family member, natural disasters, domestic violence, family breakup, and disability. 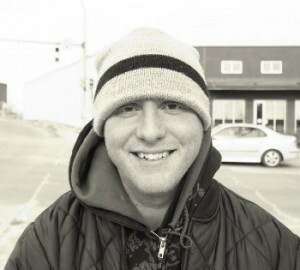 Michael a returning vet from Afghanistan and Iraq war, came to become homeless because of his alcohol and drug addictions. As a veteran this is not the welcoming home he had in mind. No one should live this life, especially not a returning veteran. 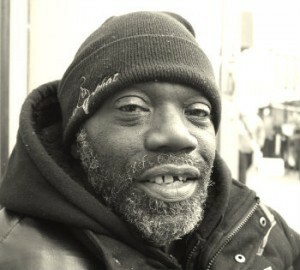 Norman has been living out in the streets of New York for a few years now. He talks about how unsafe it is at night even when trying to get a good nights sleep. His three wishes were; to get out of homelessness, to get out of homelessness, and to get out of homelessness. 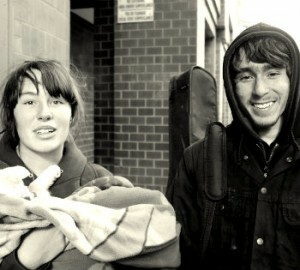 This couple shows us that you don't have to be an older person to be homeless, many teens these days are also homeless. Robyn and Mickey had the opportunity to go to a homeless shelter, but because the shelter didn't allow animals, they said they would rather sleep out on the streets. There are many different methods that can be performed so that homelessness is eradicated. Better lives can be created if the government had decided to take a stand against homelessness, businesses' would help out in the ways that they can, by sometimes lowering their standards a bit so that some of the average people can try and make a difference in their companies.